My eldest daughter, Sarah, is a journalist at the National Journal in Washington, DC. 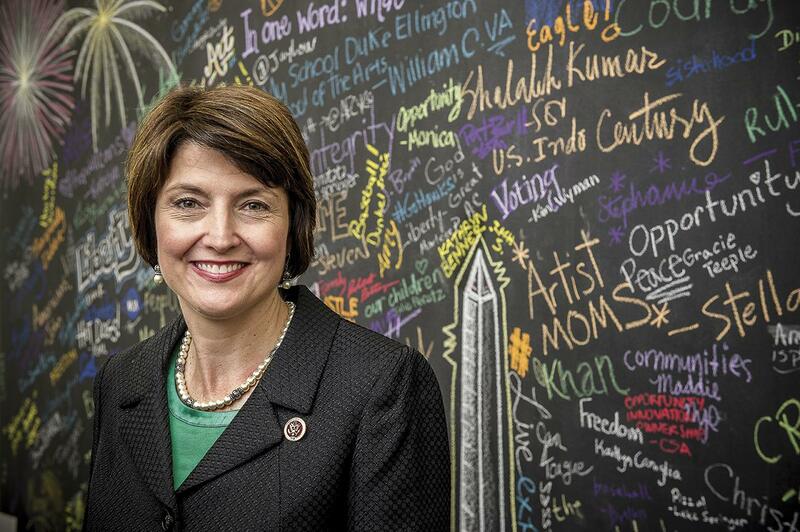 I guess her editors figured she was perfect to write this piece for the Journal on Cathy McMorris Rodgers, one of the most powerful political figures in the country who is also a woman and is from Spokane. After, Sarah grew up there. And they were right. I’m proud of my brilliant daughter’s accomplishments. She put many hours into this piece, including a trip to Spokane, and it has taken her years to get to a position to write it and the pieces of comparable excellence that I’m sure she will be creating in the future. I hope you find her article, “A Ceiling of Her Making“, as interesting as I do. I’m certain there are many such to come, and that I’ll have many opportunities to say, proudly, that this deep thinking and talented journalist is my daughter.